Home » Games » 1 Logo 1 Brand: Tap and Guess! 1 Logo 1 Brand: Tap and Guess! 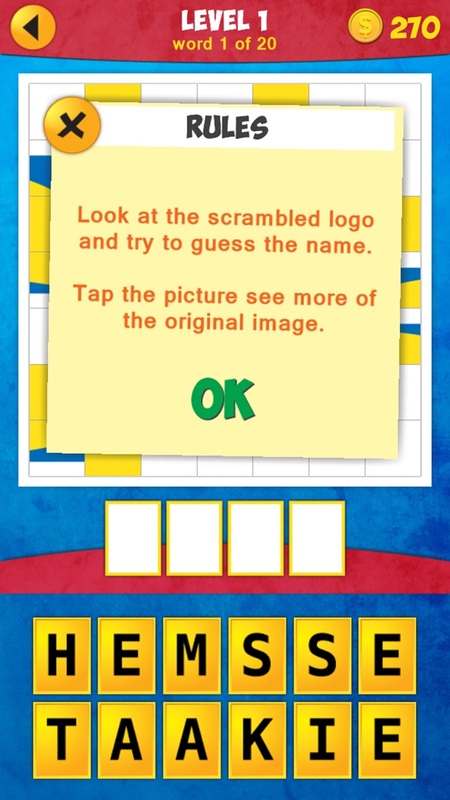 Look at the scrambled logo or icon puzzle and try to guess the brand. 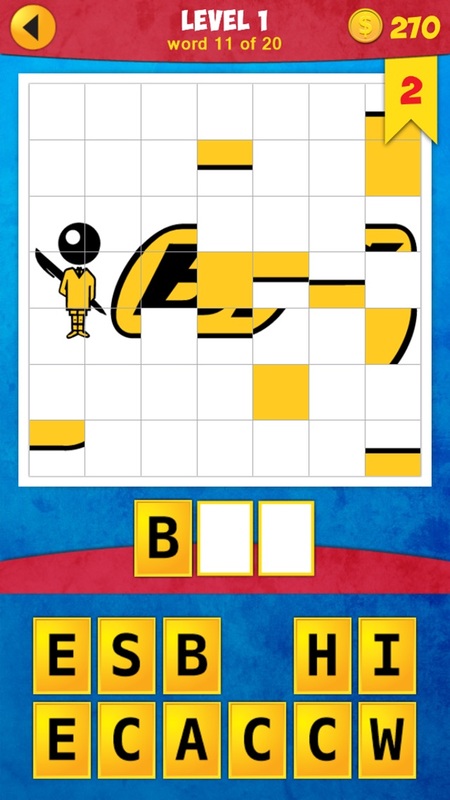 If you like logo quiz games and word puzzles like 1 Pic 1 Word: Tap and Guess, you'll love this new version! Tap on the picture tiles to switch their positions and reveal a portion of the original image. Look at the logo or icon and guess the name! Key features: • 200 puzzles to solve • available in 4 languages (English, French, German and Russian) • you can skip words and come back to them later Get together and have good family fun! Special hint: if you get stuck, ask your kids to help you. You'll be surprised by what they can do! 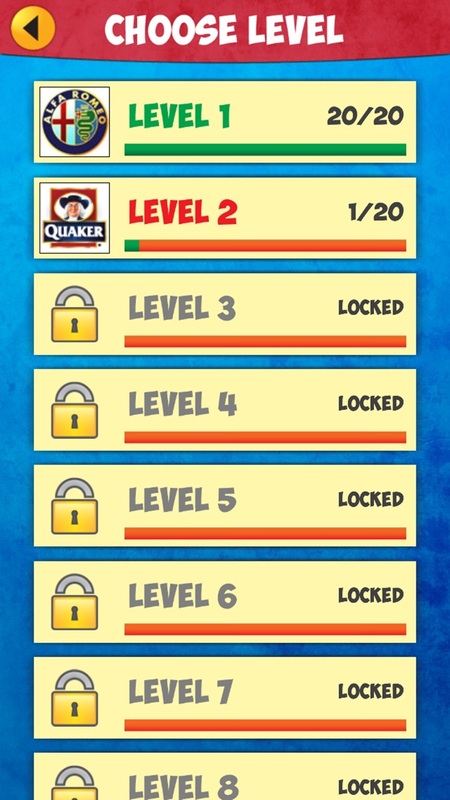 Fun game, but hard for someone who skips commercials and isn't very observant! Maybe it'll help me pay more attention to these trivial things.. This is an awesomely, addictive game. I enjoy relaxing while memorizing thousands of logos to compete with my family and friends! Very effective twist on the popular logo games! Awesome game! It's fun but challenging! I would definitely recommend it to just about anyone. More coins earned for each correct answer please!!!! 4 Images: Quel est le mot en Français? 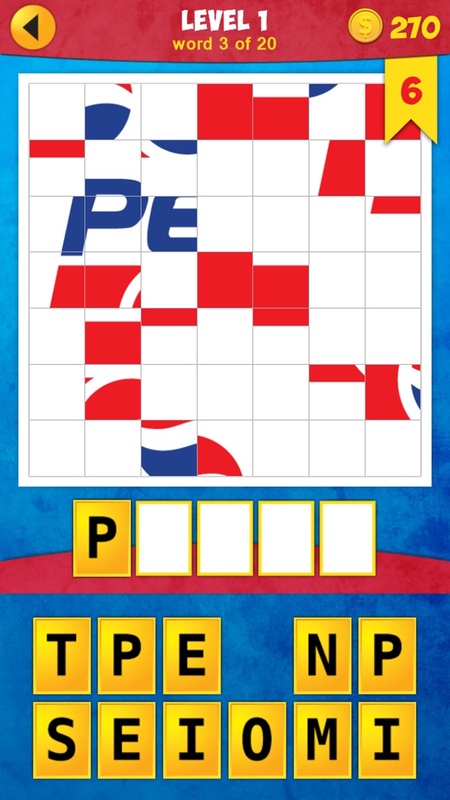 Mosaic: Tap the pic, guess the word! 1 Pic: What's the Beast? 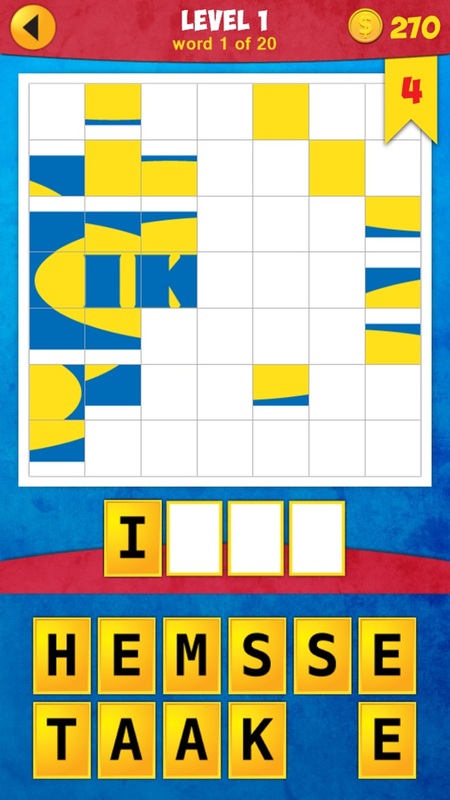 Mosaic: Tap the shadow, guess the word! 4 Pics: Find the odd one! 1 Pic Combo: What's the thing?